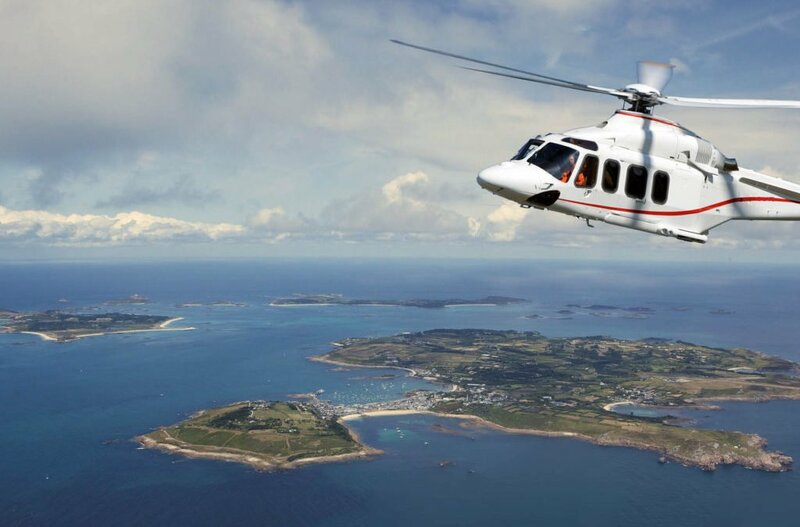 Cornwall Council has unanimously resolved to grant planning permission for a heliport that will reinstate the vital air link between Penzance and the Isles of Scilly. This is the news we have been waiting for! Helicopters will operate from Penzance to the islands of St Mary’s and Tresco, complementing existing routes and playing a vital role in growing the islands’ visitor economy. It is hoped flights will commence in spring 2018. The site off Jelbert Way is adjacent to the site of the former heliport at Eastern Green, where a helicopter service to the islands operated successfully for 48 years until October 2012. The location has significant benefits in terms of weather resilience, excellent road and rail links, and proximity to local amenities including accommodation, shops and eateries. The £2m private investment will bring benefits for both West Cornwall and the Isles of Scilly’s tourism economy, increasing visitor numbers and extending the tourist season. The project will also bring important social benefits, improving connectivity for island residents and creating around 30 permanent jobs. Cornwall Council received over 2,600 messages of support for the project – the most it has ever received for a planning application. The service is expected to launch in spring 2018, operated by state-of-the-art AW139 helicopters into both St Mary’s and Tresco.